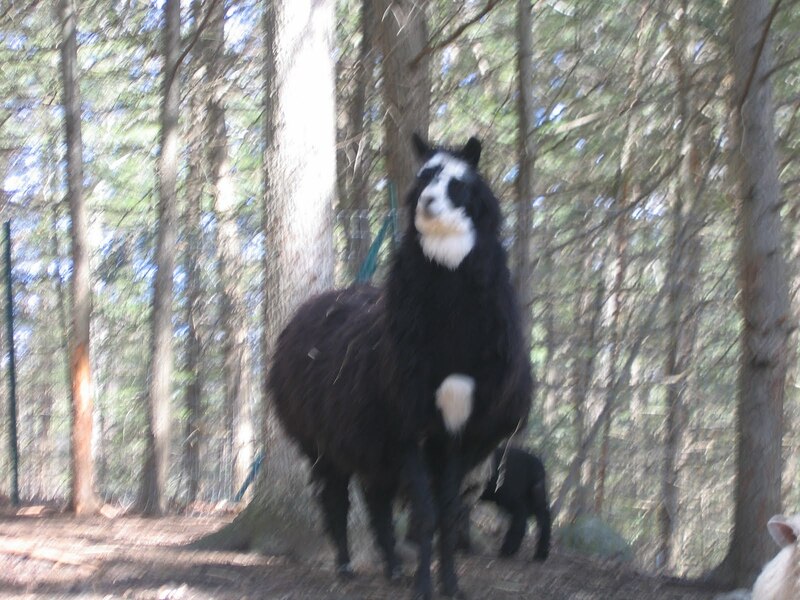 Sadly old man, Fergus has passed away. 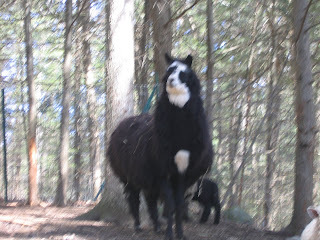 He was old when we took him in last year where he was starving on a farm with our other llama, Angus. He was gentle & sweet and we will miss him so. I am so sorry for Fergus's passing. It is always sad for a death of an animal but even more so when has had a hard time of things and finally finds a good home...too late. Well at least he had it good for a year! That is so sad - you were kind to take him in. Cruelty and neglect are mind-boggling to me.